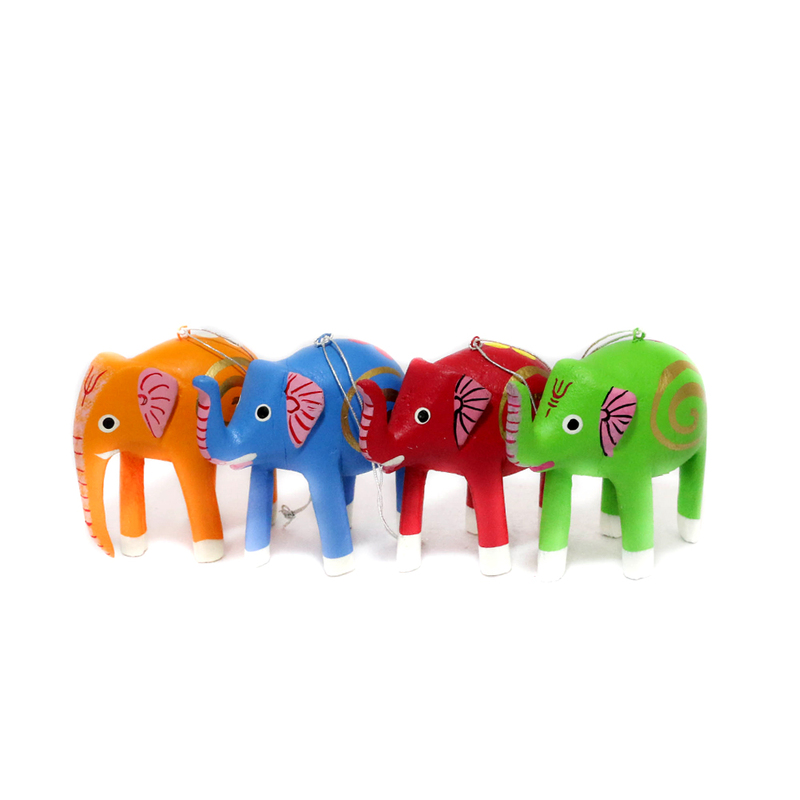 Colour adds beauty and these elephants are adorned in vibrant Colours which make them a beautiful piece of art work. This art comes in a Read More..set of four elephants made of resin in four different Colours- red, blue, green and yellow. All the miniatures are in their standing position. out of the four elephants, three are illustrated with their trunks soaring in an upward direction, while the last one has it hanging downwards. Show Less..